iDeal Floors was founded in 2011 in Duncanville, Texas and was formerly known as Big Bobs Flooring for over twenty years. At that time, the Hames family felt there was a need for quality flooring at a price that families could afford. We didn’t believe that families should have to choose between quality floors that would last and price, and we developed a product line that could cater to all price points. 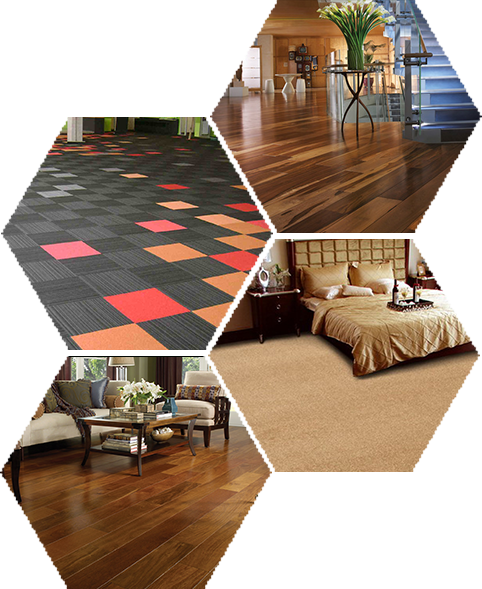 What makes iDeal Floors different is our staff and our personal commitment to your satisfaction as our customer. We aim for satisfied customers every time, and that shows in the level of customer service you will receive at any of our five locations. Our sales staff are never high-pressure but rather they are dedicated to getting you the best flooring solution for your needs and budget. You’ll feel that difference as soon as you visit a showroom and interact with our friendly, helpful customer service and sales. Our reputation and business is built on referrals and word of mouth from our former customers which is the best indication of our quality products, service and prices. Make iDeal Floors your first stop to shop for quality tile, natural wood, durable and fashionable carpets. Our website features discounted stock or end-of-stock specials which are perfect for finishing smaller spaces and rooms (bathrooms or home office) and we have a beautiful revolving selection of durable area rugs to suit any decor. We’ve redesigned our website to serve our customers better. Did you have a positive sales experience with one of our staff? Would you like to share your “before and after” photos of your home renovation project featuring flooring from iDeal Floors? We would love to share your project on our blog and social media community.